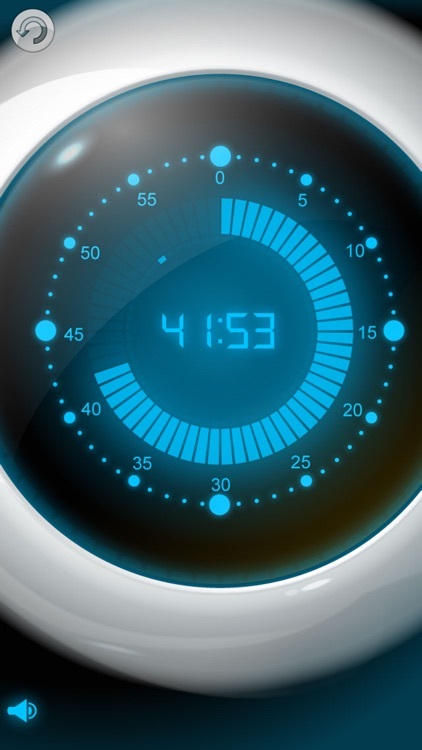 Measure and visualize time with this all-in-one timer app. 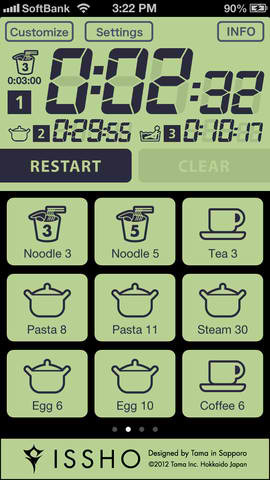 It’s a timer built for everyone. It lacks more advanced bells and whistles like presets and history. 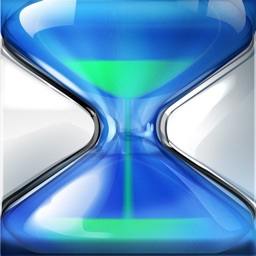 If you enjoy apps that are both handy and elegant, this is the timer app for you. 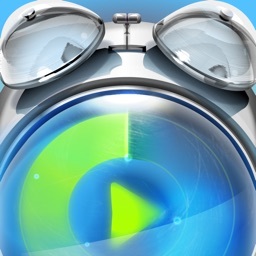 Visually speaking, you won’t find another timer like it. 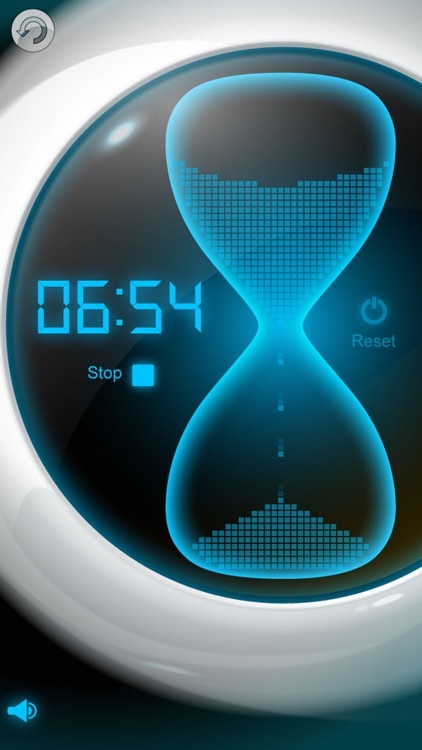 - Sand timer is a digitized hourglass with artistic design which can be used to time anything for up to 60 minutes. It's an elegant visualization of the time flow. 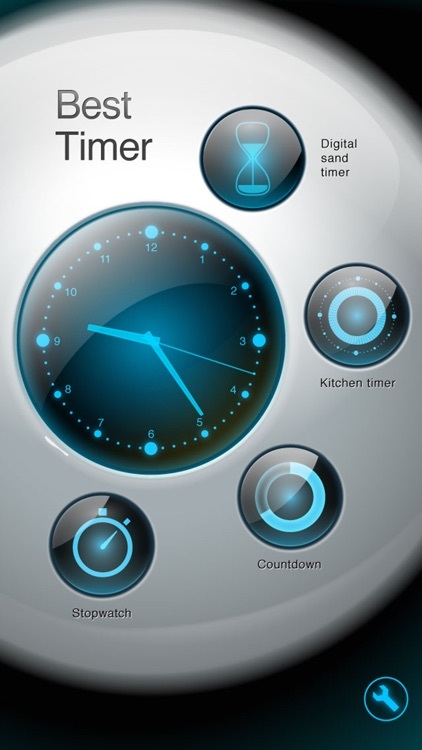 - Kitchen timer can also be used to time your activities up to 60 minutes. 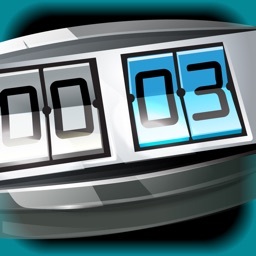 It has both a minute and a second visual indicator to quickly see how much time is left (in minutes) without having to know the numbers. 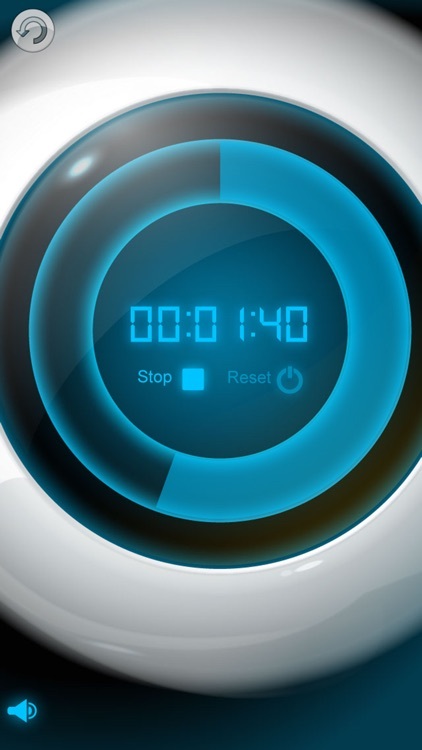 - Ultramodern countdown (or count up) timer with futuristic design can be set up to 100 hours. 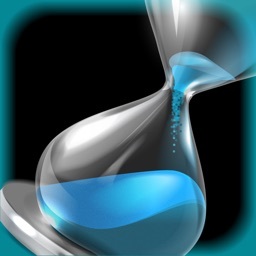 Excellent visual indicator for your activities - it shows graphically the ratio of time spent and time remaining. 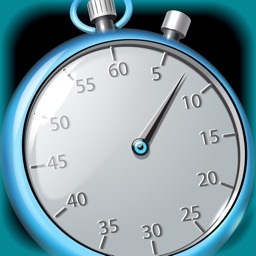 - Powerful stopwatch to measure elapsed time in lap and split time modes. It is great for timing sport events and contests (it is accurate to 1/100 of a second) as well as just timing your activities or measuring an event duration. 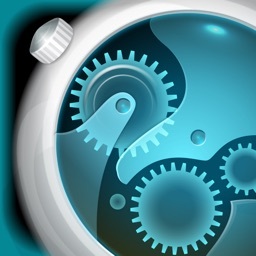 ***Important for iOS5+ devices: if there is no alarm played please go to system Settings / Notifications, select the application name and configure the timer's alarms, whether they perform sound and if they're to appear on lock screen. 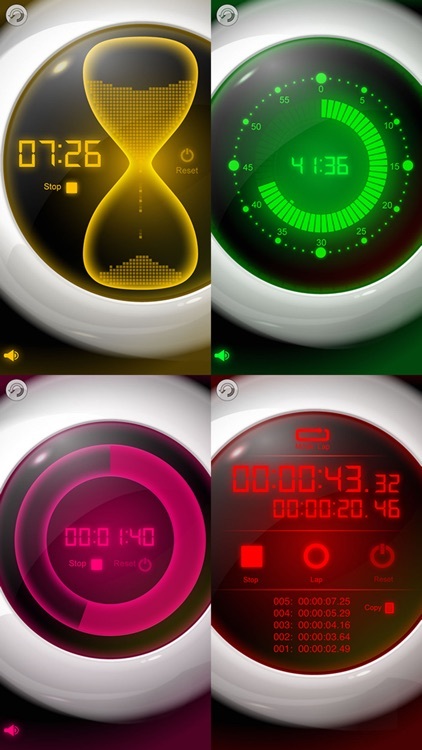 Newly released for iPhone and iPod touch, TalkingTimer is indeed a talking timer.